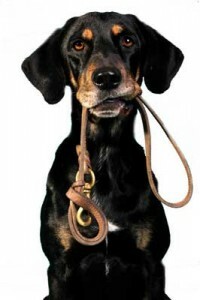 Companion Pet Sitting takes your pet care needs seriously. 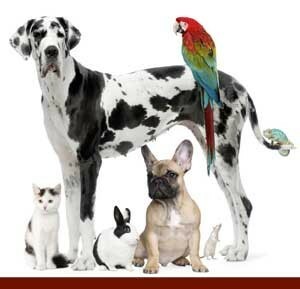 Companion Pet Sitting, founded in 1990, is dedicated to you and your pet’s health and happiness. Our experienced staff is trained to provide your pet with top-quality care. Our goal is to help your pet maintain a well balanced body and mind. We provide excellent care for your pets by maintaining high standards whether we are in your home or your pet is at our facility. Companion Pet Sitting prides itself on maintaining a long-term, interactive relationship with you and your pets. Our staff has the skills needed to care for your pet’s needs — from the puppy/kitten stage through their senior days. Our high standards and full life-cycle care not only create a warm, caring and familiar experience for your pet, but it also provides our pet owners with peace of mind because they know their pet is well cared for and safe.